Ace Hardware kicks of Miracle Bucket weekend by sponsoring Slime Day at BBCH's Camp Week! – Ace Hardware Corp. 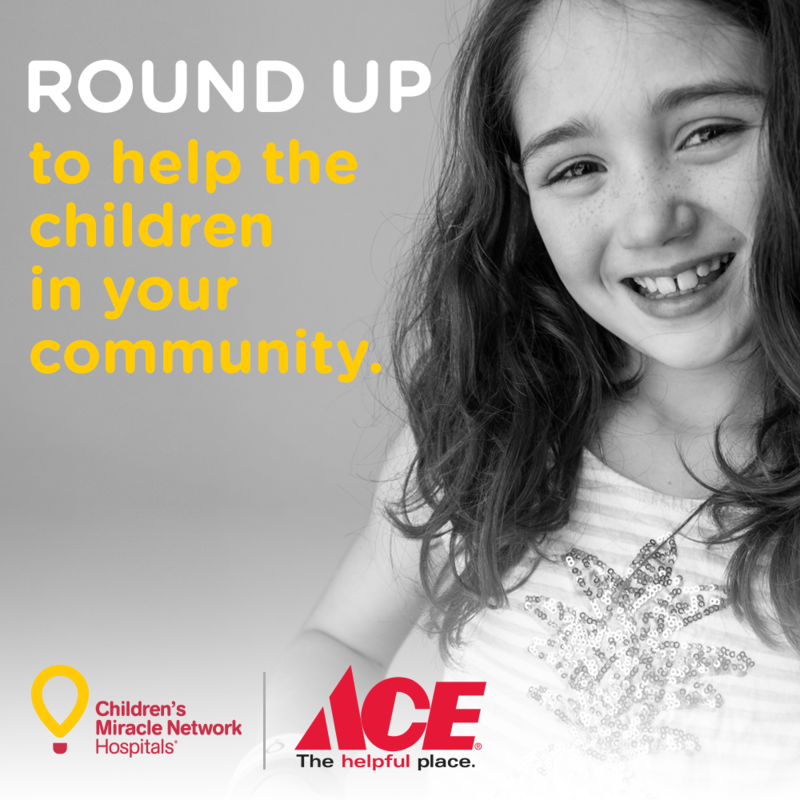 Ace Hardware kicks of Miracle Bucket weekend by sponsoring Slime Day at BBCH's Camp Week! Oak Hill and Dunstan Ace Hardware found a new, creative (and messy) way to support the kids at The Barbara Bush Children’s Hospital leading into #MiracleBucket Weekend! During the 2nd annual Camp Week at BBCH, Ace Hardware donated all of the supplies needed for the ever-popular Slime Day, including two Miracle Buckets that were hoisted up over the rafters and used to hold the slime. Over the course of the week, BBCH patients had the opportunity to vote on which BBCH staff members would be slimed. Oncologist Dr. Stanley Chaleff and beloved nurse, Wendy were the chosen ones this year! Today, along with 11 other Ace locations in Southern Maine, Oak Hill and Dunstan Ace have donned their stores with hundreds of blue buckets in hopes of raising much needed funds for our local kids.